This bundle sale has now ended, but you can get the 101 Days of Christmas ebook for your Kindle exclusively at Amazon! 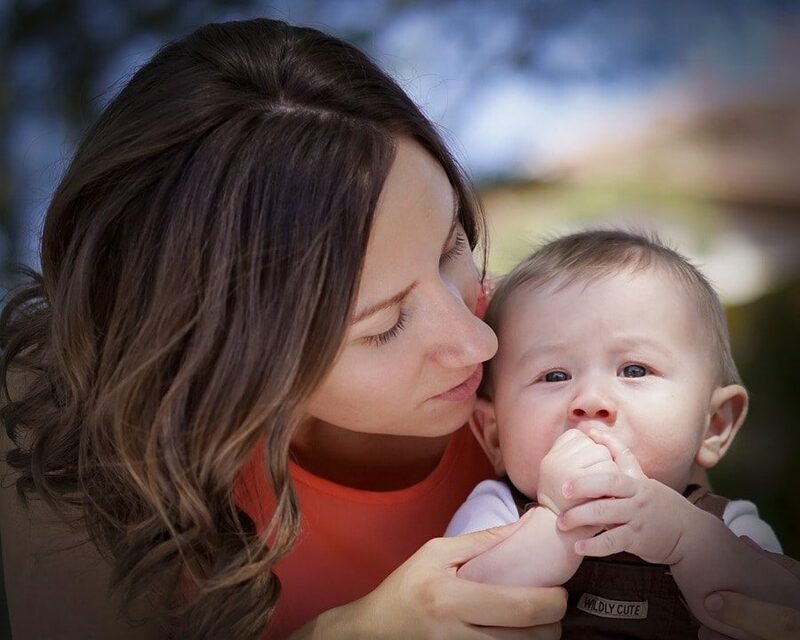 I’m so excited to announce that my latest ebook is ready! 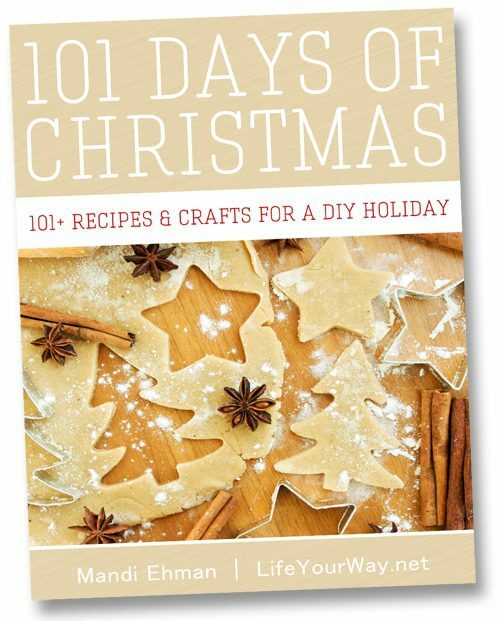 As we kick off this year’s 101 Days of Christmas today, the 101 Days of Christmas ebook features the best recipes, crafts and projects from the first two years of the series in one easy-to-navigate ebook. Whether you’re looking for a craft to do with your children, a new cookie recipe to share with your friends and neighbors, or a simple handmade gift to make for someone you love, this ebook includes 101 simple ideas and tutorials plus bonus sections with even more ways to make Christmas meaningful for your family. At almost 150 pages long, it’s is truly packed full of ideas for your Christmas celebration! Get your copy for $3.99 today…or don’t! You can buy a copy right now, and I think it’s a pretty good value at just $3.99, but I have an even better deal for you this week: Head over to BundleoftheWeek.com and get 101 Days of Christmas and the printable Life Your Way Christmas Planner plus three more Christmas planning ebooks — A Simpler Season by Jessica Fisher, 100 Days to Christmas by Jennifer Tankersley and Christmas Recipes: From My Table to Yours from Lynn’s Kitchen Adventures — for just $7.40! I am so excited to be offering this spectacular bundle this week as we kick of the Christmas season, and it’s really an amazing value packed full of tools, ideas and inspiration for simplifying Christmas. But hurry, because the Christmas Planning bundle is only available until 8 a.m. ET on 9/23! Head here to get your Christmas Planning bundle today!